I know Halloween is done and over with. 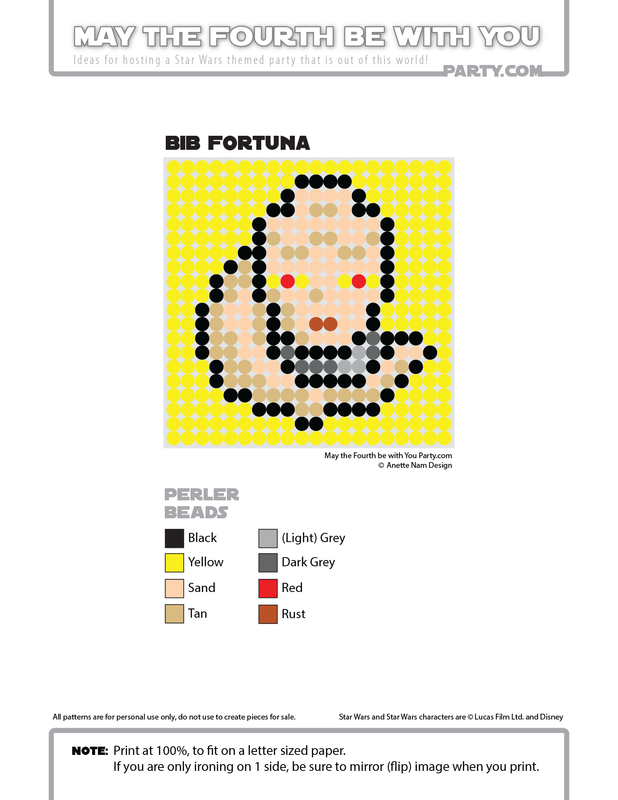 But I am thinking, if I keep the “scary” up for a few more days, I can justify continuing eating the kids’ Halloween candy… So today I am sharing the pattern for the Star Wars character that gives me the most creeps… Bib Fortuna. I don’t know if it is the slimy lek, or the yellow eyes. He doesn’t really even do anything that bad in the movies… he just looks truly terrifying. It makes me shudder just thinking about it. Now, where did my kids leave that candy…. While I am busy eating things I shouldn’t. You can work on #27 in the Perler bead/cross-stitch/Lego/pixel/mosaic series. We designed these for a set of coasters, but you can use the patterns for lots of other things. If you think Bib is scary, you should read “Of the Day’s Annoyances: Bib Fortuna’s Tale from “Tales From Jabba’s Palace”. The ending will give you chills. 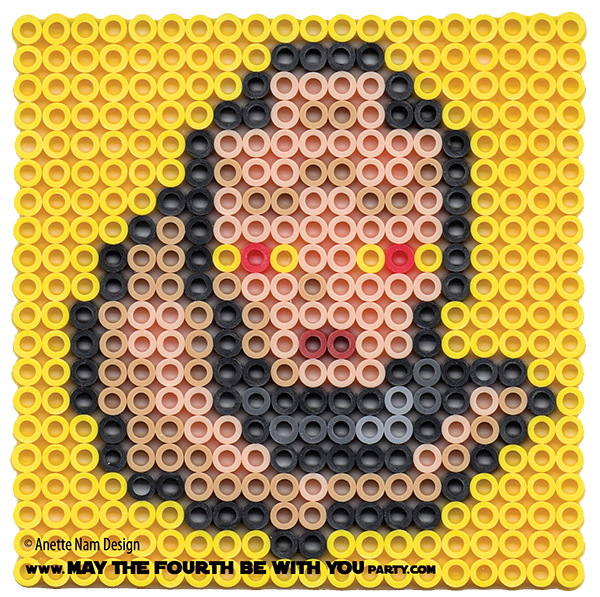 Have you ever thought of selling your perler pattern yourself?